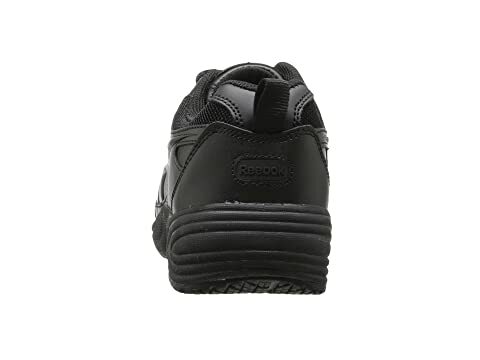 Stay safe from hazards during your workday with the reliable protection and comfort of the Jorie from Reebok Work®. 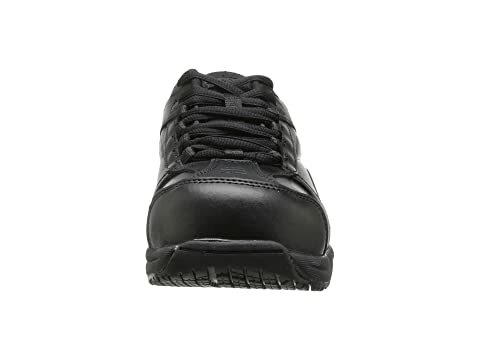 100% non-metallic and security friendly. Nylon mesh lining for better breathability. 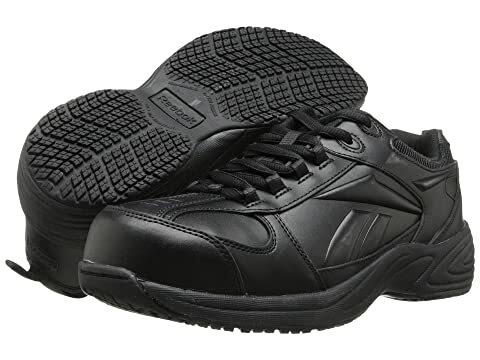 Removable, cushioned EVA footbed insert with sponge rubber heel wedge provides excellent comfort and shock absorption. 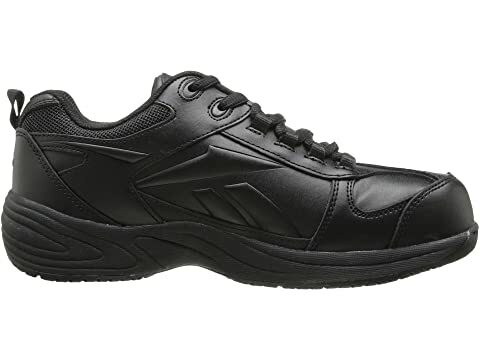 Lightweight EVA midsole delivers cushioned support. 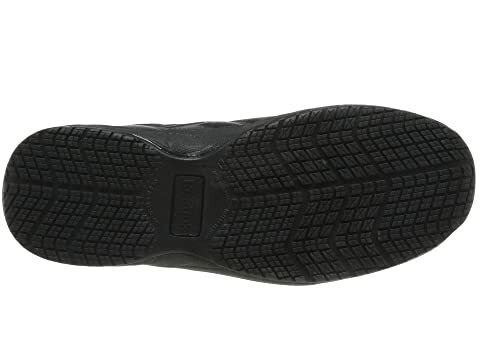 SureGrip Plus rubber outsole with excellent slip, oil, chemical, heat, and abrasion resistance. 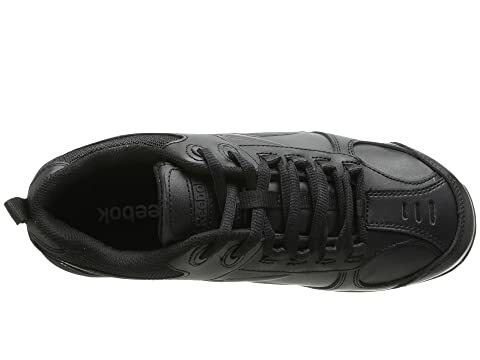 The outsole is also resistant to metal chips. 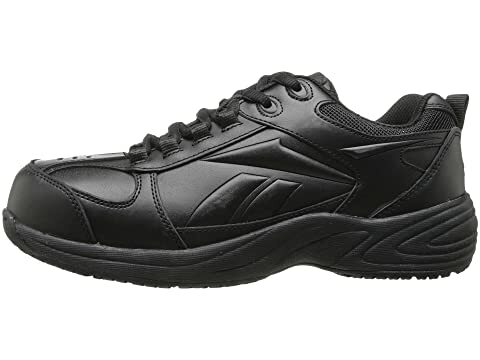 Composite toe meets ASTM F2413 safety standards, EH (electrical hazard) protection.